Are you ready for winter energy bills? "Just because the lights are on and the printer is working, doesn't mean that your business electricity bills are sorted. When prices are high and volatile as they are at the moment, it's important to take charge to avoid paying much more than you need to." 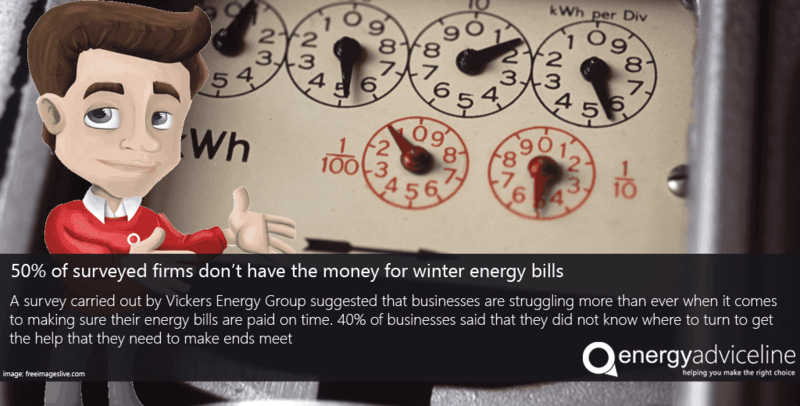 According to the survey, almost 50% of firms said they didn't have "readily available" funds to pay for their energy bills and 75% said they were familiar with "bill shock" during energy intensive cold winter months. Further, the survey found that 40% of SMEs had never been offered any help or advice on how to reduce their expenditure on energy. Mr Morgan said more firms needed to pick up the phone and discuss their energy bills with an independent and reputable energy service like the Energy Advice Line. "We have expert advisers who know all there is to know about energy bills and switching," Mr Morgan said. 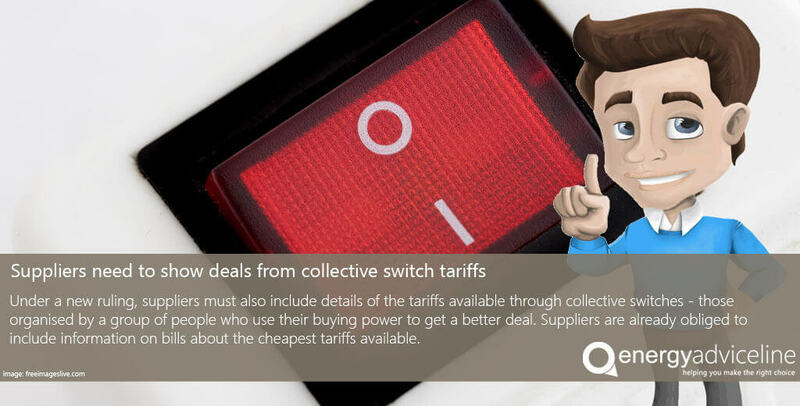 "Being on the right tariff is key and good advice is essential. "Taking out a fixed term contract, for example, can significantly reduce the prospoext of "bill shock", which comes from not really knowing what you are paying for your energy. "This security of knowing that your tariff will not increase over a certain period makes it much easier for a firm to budget for their energy bills and to reduce the risk of not having the money to pay a bill when it arrives. "We can also advise on other ways to keep bills under control, like paying by direct debit. "But most of all we can help firms find the cheapest available deals for the needs, and facilitate the switch so that it's seamless and easy. To do otherwise is to throw money away."